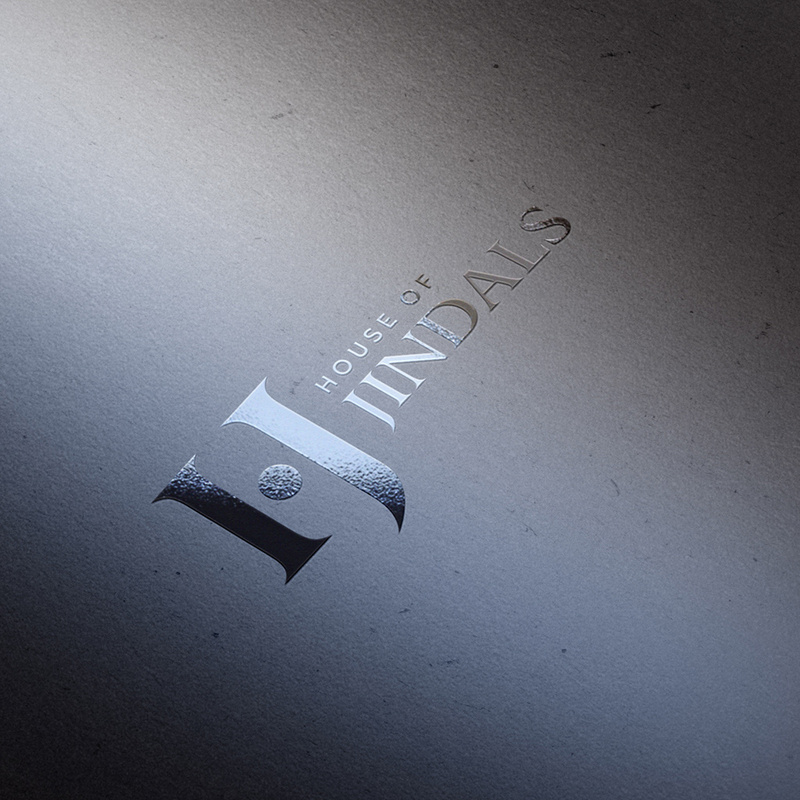 Created a formidable brand identity for a brand with a strong heritage. 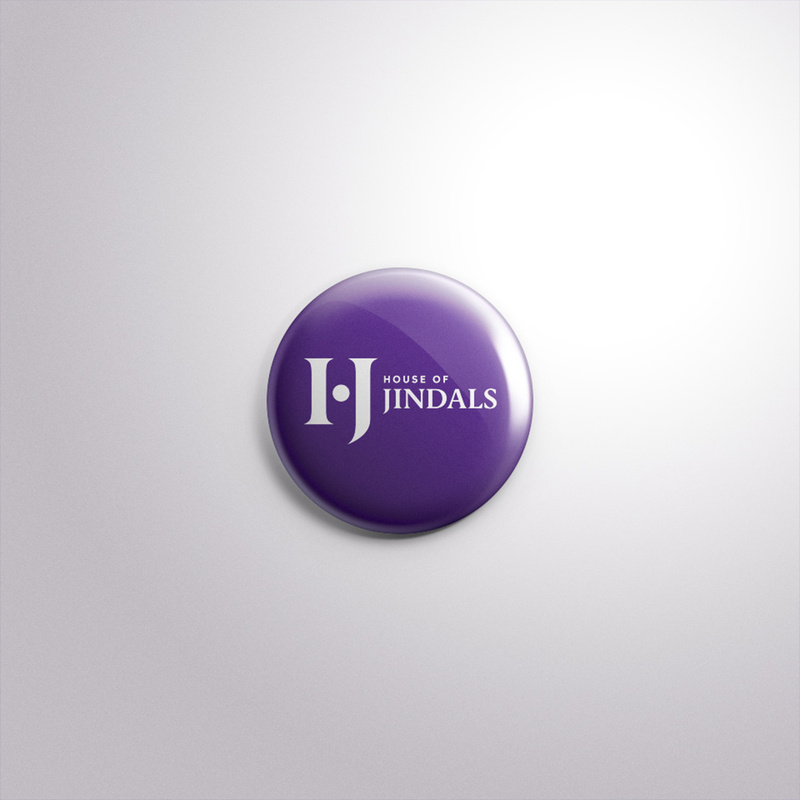 Jindal Steels is a family-run business which is presently in its third generation. 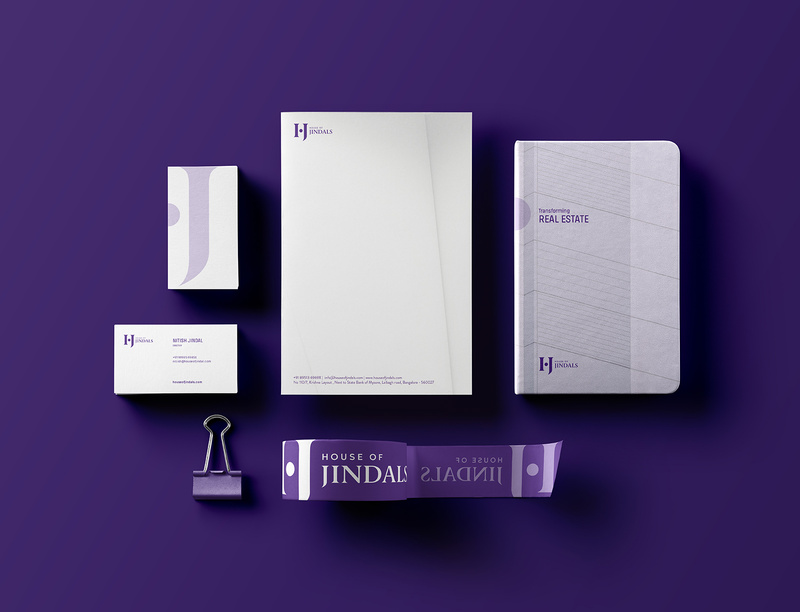 They wanted to migrate to a larger group conglomerate and approached us to design a powerful identity to illustrate this new step. 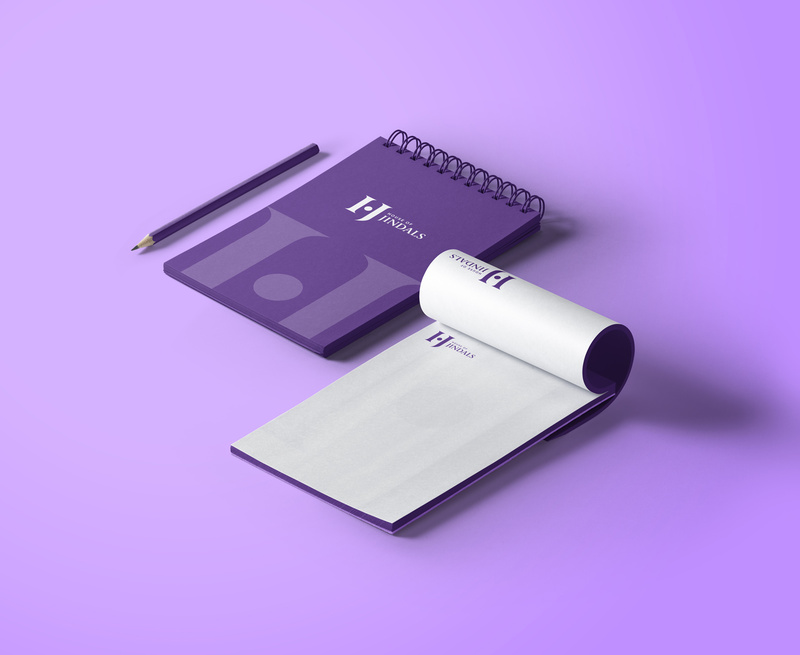 To increase the business’ reach and appeal, we decided to create an identity that both traditional businesses of yesterday and modern businesses of tomorrow can relate to. 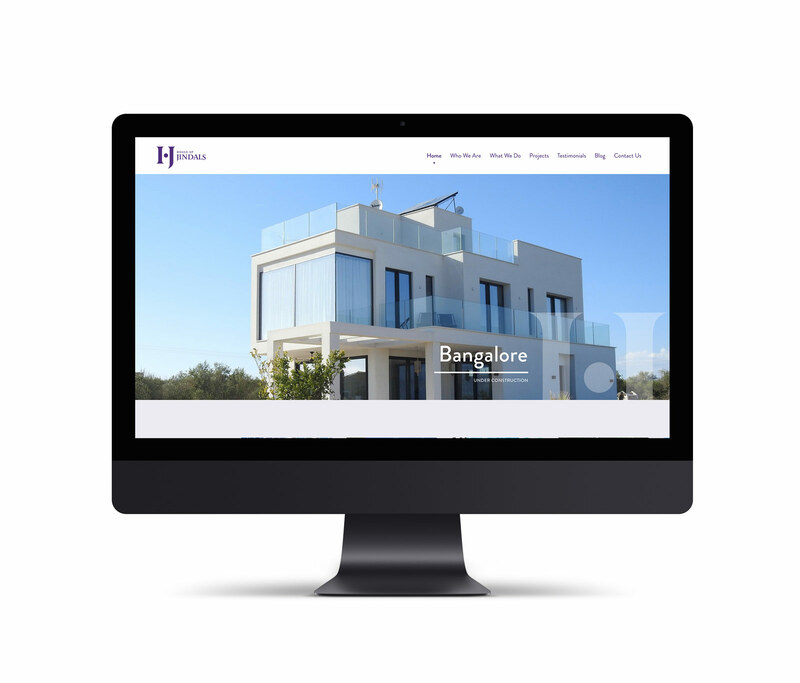 The motif is a strong unit for HOJ. 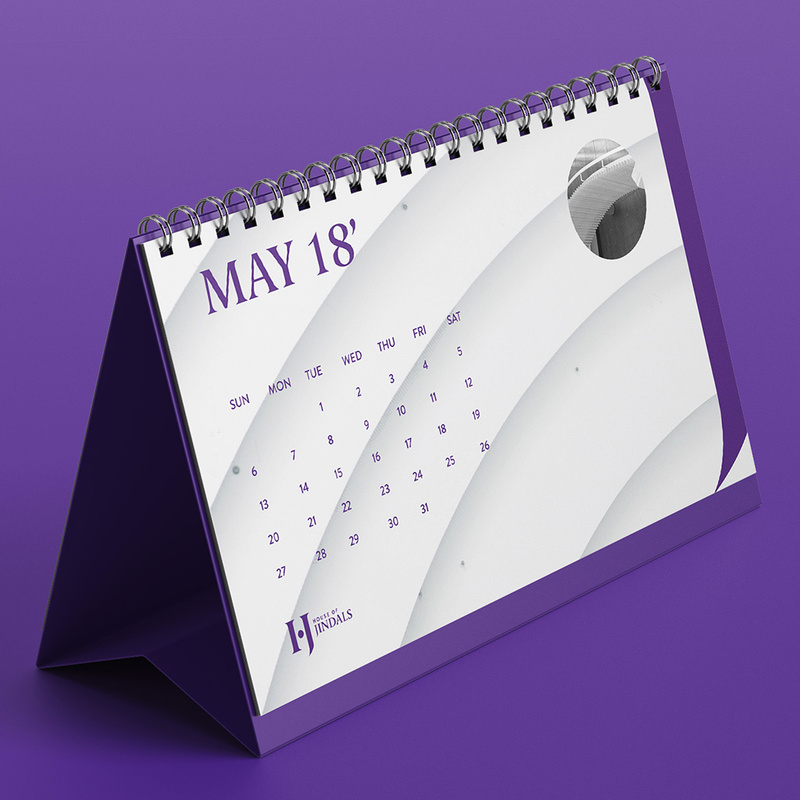 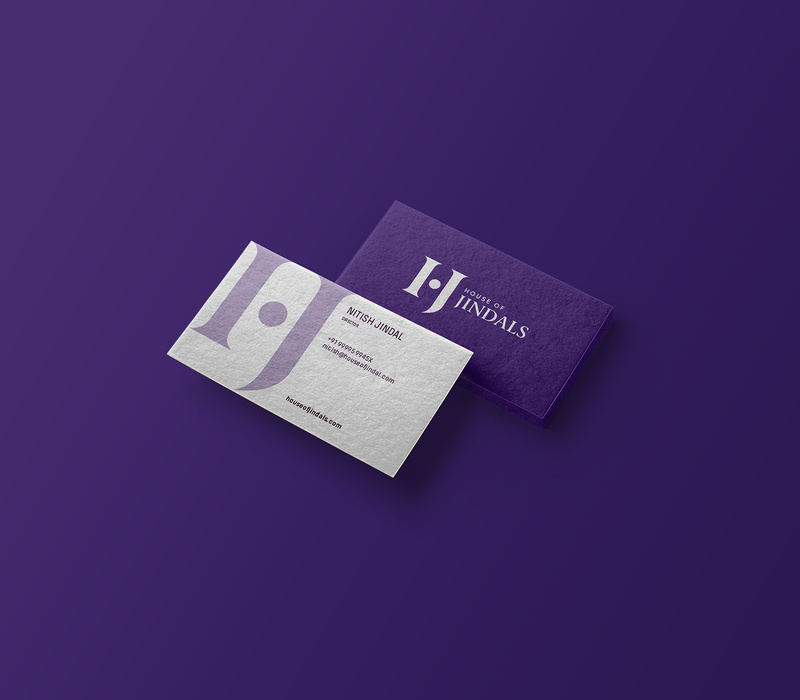 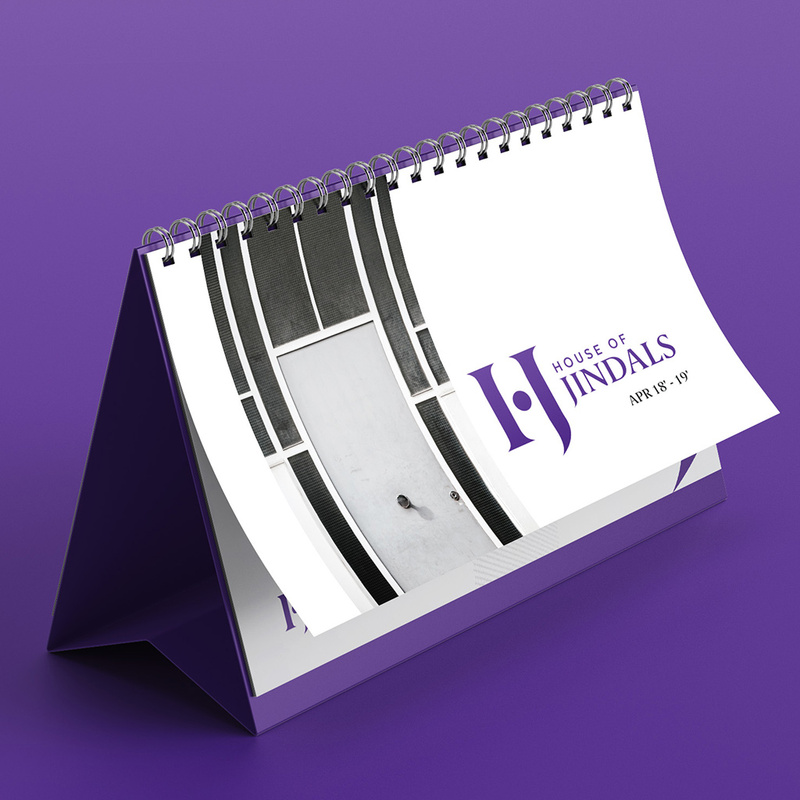 Right from the choice of font to a very striking purple colour that immediately catches attention; the identity system and design language covered all touch point like collaterals, giveaways, merchandise, website design, yearly calendar, etc.